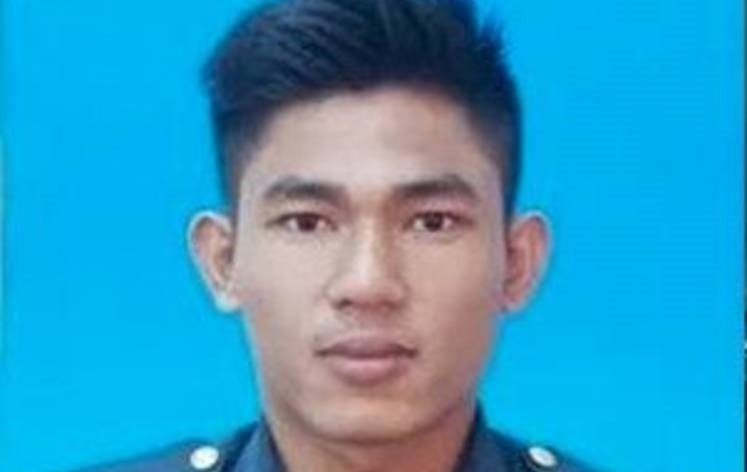 SHAH ALAM (Feb 12): The inquest to determine the cause of death of firefighter Muhammad Adib Mohd Kassim was told that the victim was in an Emergency Medical Rescue Service (EMRS) vehicle when a Fire Rescue Tender (FRT) vehicle started to reverse after it was attacked by a group of people. The third witness said this on the opening day of the inquest held here yesterday. Meanwhile, second witness Md Elliza Mohd Noor, who was the FRT vehicle driver from the Subang Jaya Fire & Rescue Station, resumed with his testimony yesterday afternoon and said that he had reversed his vehicle for about 80 metres when it was attacked by the rioters. “When reversing, there were two vehicles at the back - a Proton Exora taxi and an unidentified car,” he said. The inquest, before Judge Rofiah Mohamad who is sitting as the coroner, continues today with a visit to the scene of the riots in the vicinity of the temple.